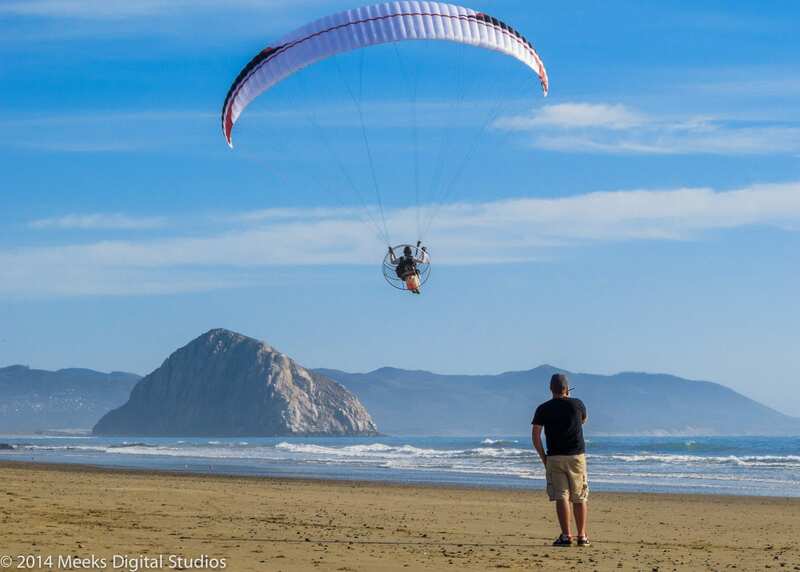 Team Fly Halo is gearing up for yet another paramotor training session in Morro Bay, this October 17-26th. Halloween costumes are optional, come on out and lets get you airborne! Morro Bay, CA has officially become our training headquarters this year and we will now predominately have classes at this location. In the past we have spread out our events through out the year in California, Oregon and Texas.After teaching in these locations for 2 years, Morro Bay has stood out to us as being the top location for putting out the best pilots. The weather is better and the location is an ideal training environment. We’re all about our students success and we now feel that it’s best reached at our Morro Bay location. Come join us in Morro Bay from October 17th through the 26th and we’ll take you on one unforgettable flying adventure. Flying in? We can pick you up from San Luis Obispo Airport (SBP). 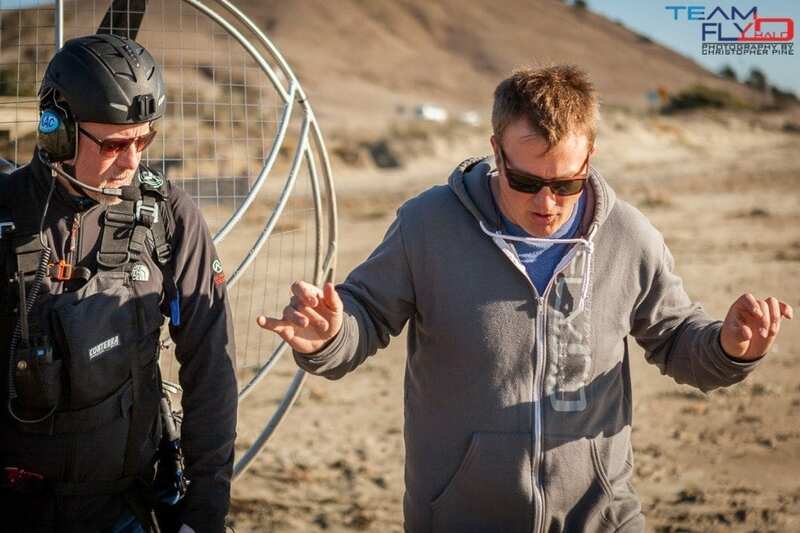 For the full details on our course and what we’re all about, please visit our paramotor training page.